The Lady Saints blew a three-run lead in the opening game loss. 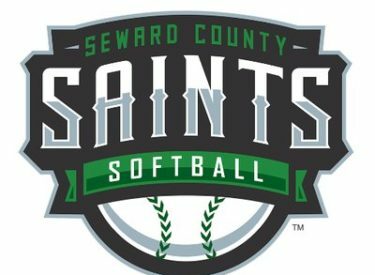 Seward scored once in the top of third on an AJ Luna RBI single and twice in the fourth on Jaci Oakley’s two-run homer to take a 3-0 advantage. Alyssah Pontoja had an RBI single in the second and Jordan Cordrey added a run-scoring fielder’s choice to account for all the Seward scoring. Emily Mojica had two of the Seward’s four hits. Madeline Owen and Pontoja had the other two hits.